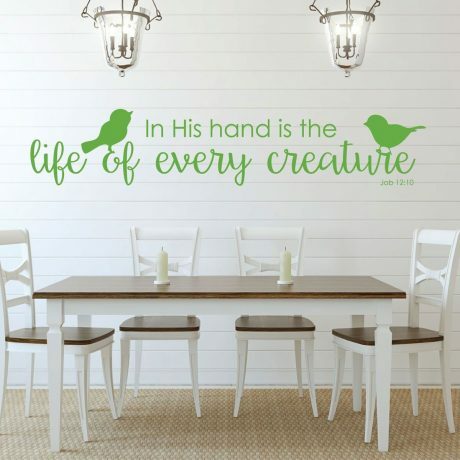 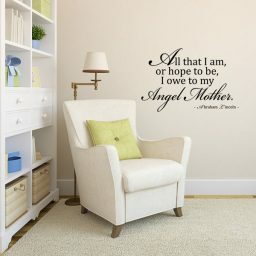 This Bible verse wall decal quotes from Job 12:10 in the Old Testament: “In his hand is the life of every creature.” Along with the scripture are the silhouettes of two birds, appropriate context for the verse. 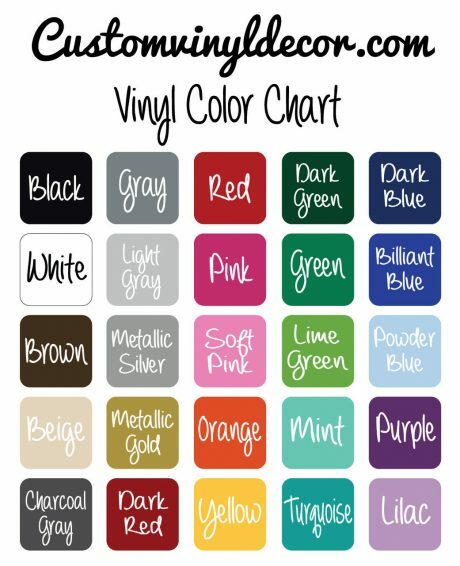 Choose from lots of different colors available as well as several different size options. 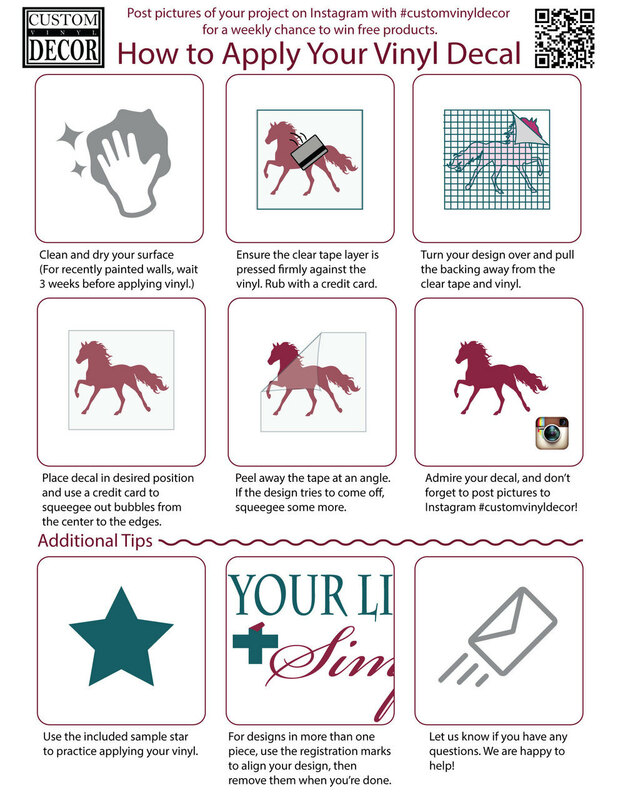 We’ll make your decal and have it on its way to you within one business day. 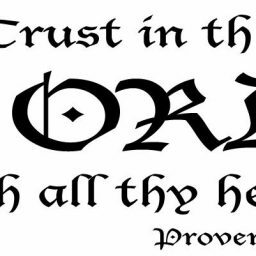 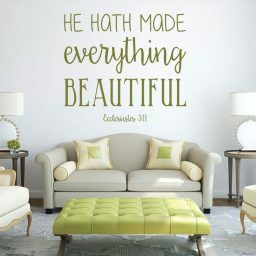 This Bible verse wall art from Ecclesiastes 3:11 reminds us that God holds the life of every creature in His hands. He knows us and loves every creature that He has created. 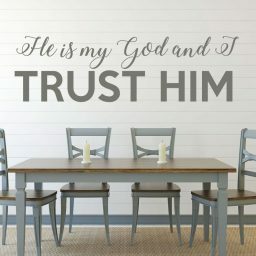 This vinyl scripture wall decal is the perfect addition to your dining room, living room, or anywhere else as a reminder that God holds us all in His hands.